Introducing Hide-A-Hose – the first vacuum to inspire you to clean more often. Really! 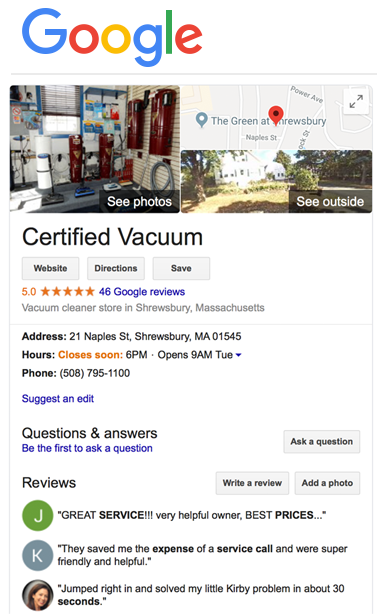 Once tested, most homeowners say they would never go back to a traditional central vacuum system. With Hide-A-Hose, the drudgery of lugging a bulky hose from inlet to inlet and then coiling and storing it in a closet is a thing of the past. It makes vacuuming fast and easy. Hide-A-Hose makes vacuuming more convenient and allows you to clean your house faster. Each inlet has a dedicated hose stored in the SmartTube™ system hidden within the walls, attic or crawl space. And since there’s no need to store the hose in a closet, longer hoses can be used, thus reducing the number of inlets by about half. A reduced number of inlets means you save time otherwise spent connecting and disconnecting the hose. The length of the hose is customizable and each inlet can cover up to 2,300 square feet. In addition, the Hide-A-Hose system saves time by retracting the hose back into the wall in seconds as opposed to the chore of storing it in the closet.